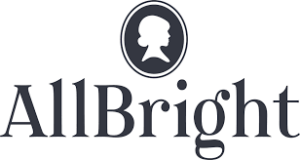 The AllBright Foundation is a non-profit foundation with headquarters in Stockholm and Berlin. It is committed to promoting women and diversity in management positions in business. The Institute for Diversity Management provides new concepts for managing and promoting diversity. Consulting- and Developmentpartner for Enterprise Data Warehousing & Business Intelligence Applications. HCM-KPIs, Diversity Dashboard.